Disclaimer: this D3 came directly from Audioengine USA for the purposes of an upcoming Headfonia review. I covered duties, applicable taxes, and tariff paperwork, but nothing for the unit itself. Many thanks, Audioengine. The Audioengine D3 has been hostage in my studio for about three months. Reviewing it has been neither painful, nor bothersome. The D3 is a striking unit. But I've been struck down by the move of a lifetime. The result is this: chaos in the studio, chaos at home; chaos, chaos, chaos everywhere. The D3 has done its part to alleviate some of that stress. (The rest melted into metabolised whisky and scotch.) The D3 is easy to use. You'll probably forget that it comes with a manual. 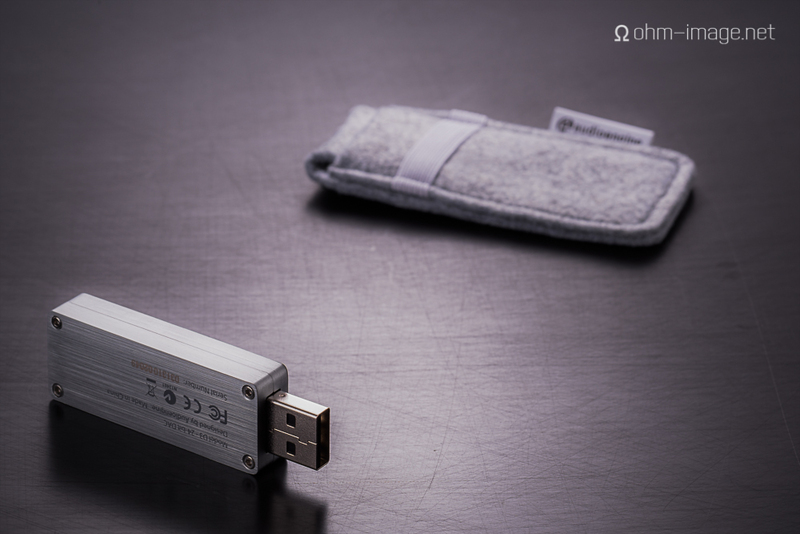 It is a simple plug-and-play USB DAC with a powerful headphone amp. It lacks batteries, and works optimally when stuck into notebook computers, or portable devices that can kick out enough amperage to power the D3's internal circuitry. It will not work stuck into an iPhone. Or an iPad. Its main job has been to decipher data from iTunes and Audirvana. It tracks perfectly with OSX's software volume limiters, not to mention Audirvana's overrides. And, its amp is up to snuff. It kicks out decent enough current to keep signal quality high when pushing tough-to-drive earphones like the Earsonics SM2. And even though its sweet spot is something like the Audio Technica ES7, it can kick pretty strong signal into Mr. Speakers's Alpha Dog headphones. It has voltage up the wazoo. Its signature sound is warmish and anchored in the midrange. Highs roll gently off before 20Hz, and distortion levels meet valve levels. It's a whisky amp. It's meant for the comfy listening chair. And even though I don't want to hear you say it, you could say that it sounds very good with your favourite inbred selection of audiophile jazz records. More to come tomorrow at Headfonia.